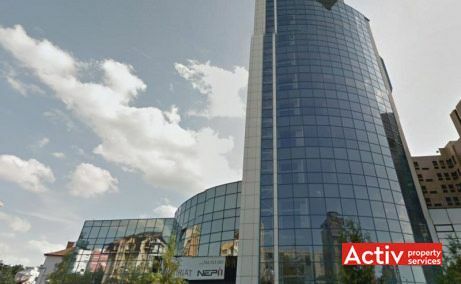 Offices to let in the downtown area of Brasov City, as part of the Civic Center. Excellent accessibility. 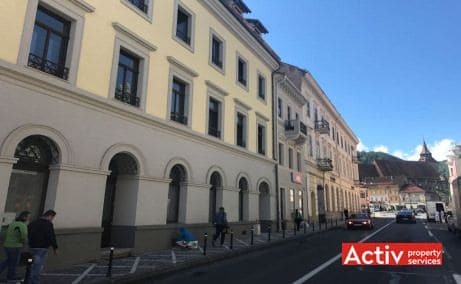 Offices to let downtown Brasov, 100 meters distance from Piata Sfatului. The largest leasable modern office spaces downtown Old City Center.